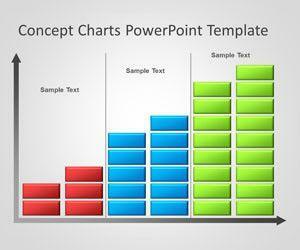 Download free Colorful PowerPoint templates and backgrounds for Microsoft PowerPoint with colorful slide designs. 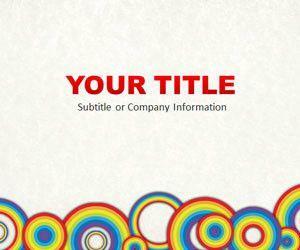 You can download free presentation templates with original slide designs combining different color and color schemes. 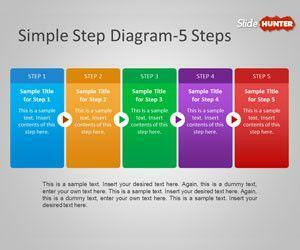 Free colorful PPT Templates can be used to decorate your presentations with awesome styles and make catchy presentations. 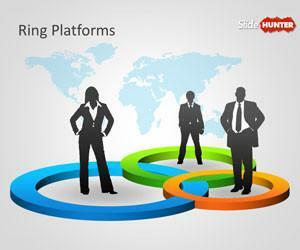 Free Ring Platforms Template for PowerPoint presentations is a free PowerPoint template with colorful rings in the PowerPoint slide design and silhouettes that you can use to represent a business relationship or scenario in PowerPoint. 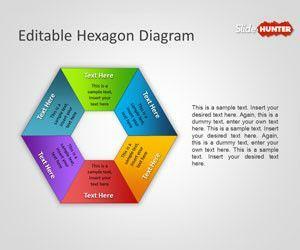 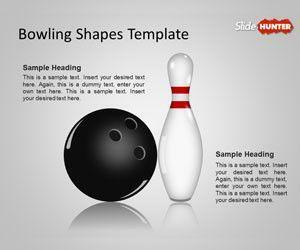 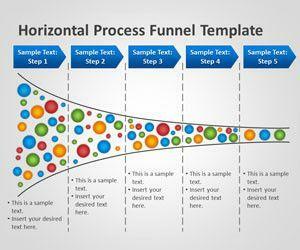 Free 3D Rings PowerPoint template can be used as an alternative slide for stages in Microsoft PowerPoint and Keynote. 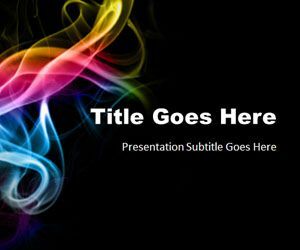 Free Rainbow Circles PowerPoint Template is another free rainbow background for PowerPoint presentations featuring multiple circles with the rainbow colors inside. 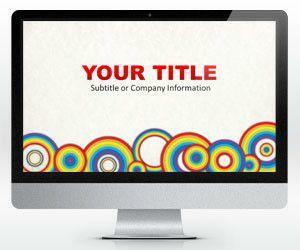 You can free download rainbow circles to make stunning PowerPoint presentations and impress your audience. 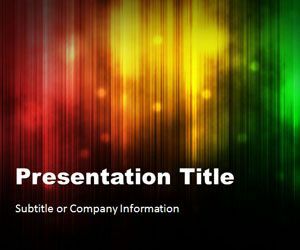 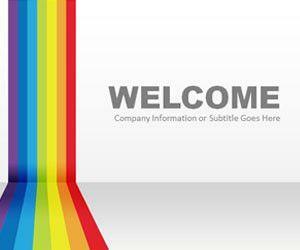 Free Rainbow PowerPoint template with light background color is a free PowerPoint background template that you can use in your Microsoft PowerPoint presentations as an original slide design for stunning and fresh presentations. 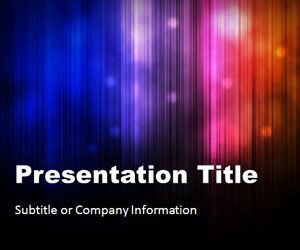 Free download Rainbow PowerPoint template with cover slide design and internal slide to make awesome presentations in Microsoft PowerPoint.